All things change, but sometimes these changes are forced upon us whether we like it or not. For me, this came about when the owner of the shop I’ve been renting for the last three years sold up and the new landlord immediately doubled the rent adding incremental increases every six months. This pretty much forced me into a fait accompli or Hobson’s Choice, so when I took local inflation (20%) and other factors into account, and since the three year rental contract was due to be renewed at the beginning of this year anyway, I gave the new landlord notice that I’d be giving back the keys. In Spanish there’s an expression, “no hay mal que por bien no venga”, which roughly translates to, “every cloud has a silver lining”, and this turned out to be pleasantly prophetic. 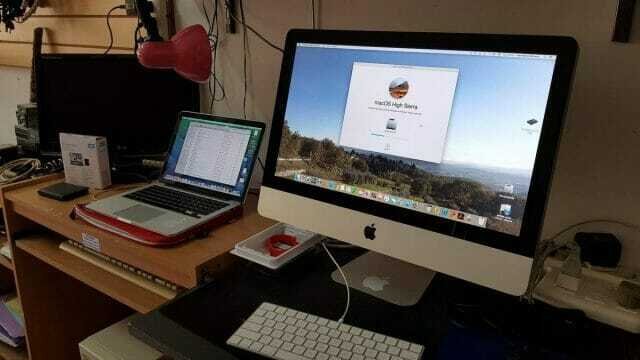 In the meantime and with only five working days left in which to hand back the keys, I began to dismantle the shop and in some weird and ironic turn of events, I suddenly became inundated by Apple Macintosh owners who insisted that I repair their precious machines. No one likes to turn down work, but believe me when I say that fixing anything Mac-related is like gouging your eyes out with a blunt instrument. But anyway, I said yes as I always do and when a MacBook and an iMac both arrived in quick succession, I made another cup of tea wishing it were laced with copious amounts of Remy Martin and fired up the iMac. 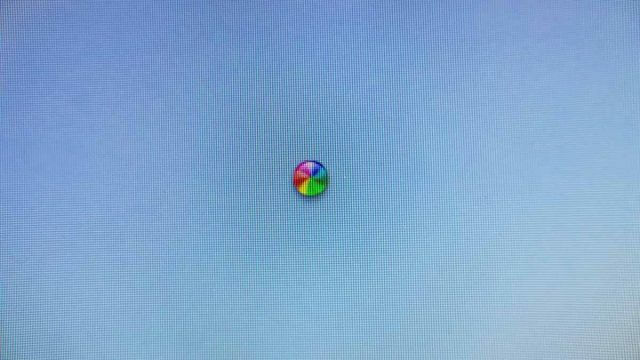 For me anyway, this spinning candy-coloured wheel is the Mac equivalent of the BSOD, but unlike Windows, it gives no indication whatsoever of the error, which as we all know is Apple’s way of telling us that we are not allowed to know and also that they don’t want us to know what has gone wrong. Some moments later I was able (and I have no idea how) to bring the iMac to some semblance of a desktop, but navigating around was impossible since every single task was taking longer than five minutes. Fortunately, the owner left an external hard drive formatted for Mac, so in preparation for a High Sierra OS reinstall, I was able to back up all his files, albeit extremely slowly throughout the night. This is where having a second Mac on hand comes into its own, especially when the affected machine is practically unresponsive. On the MacBook I was able to install Disk Creator from MacDaddy and prepare a pendrive for an El Capitan installation (for later upgrading) on the iMac, which I rebooted into recovery mode using the Command (⌘) – Option (⌥) – R key combinations. 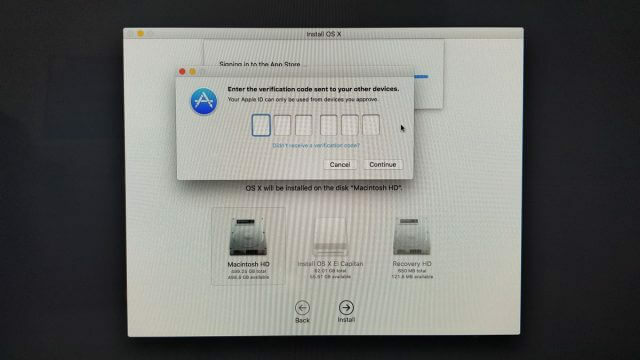 I might add here that virtually every single task on the iMac required authorisation from the owner by means of a text message due to two-factor authentication being in place, which slowed down the entire process considerably. Once the correct key combinations for rebooting to recovery had been divined, the iMac booted, I had formatted the the hard drive to Mac OS Extended (Journaled) and chosen the pendrive as the boot device. I was then able to restart the machine and turn my attention to the MacBook that had gotten stuck trying to update itself to Mac OS High Sierra, with no error messages in evidence, which came as no surprise at all. 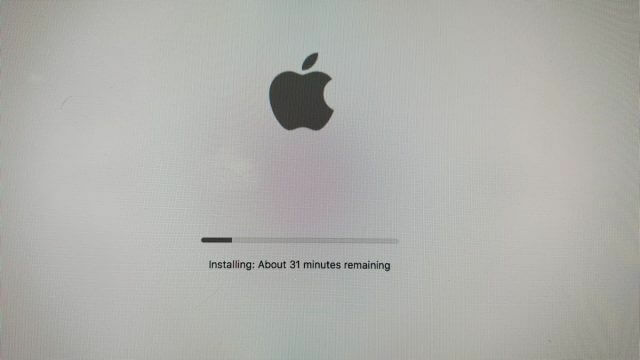 My trouble is that I never give up until I’m literally crawling up the walls, so I later discovered that during an in-place upgrade to High Sierra, five of Apple’s own programs were incompatible and refused to update themselves. This required trashing iMovie, iPhoto, iNotes and a host of other iPrograms (Apps), before a successful update to High Sierra could be completed. By now, and after several days of shenanigans, I had become sick of the sight of anything Mac-related and when I had finally completed the fixes on both machines, I was left with nothing more than a chair, a desk, an electric kettle and a packet of chocolate biscuits in readiness for handing the keys back to the owner. The customers were delighted of course, paying me handsomely and I waved them good-bye, vowing to never accept a job from a Mac customer, but knowing that I probably would. 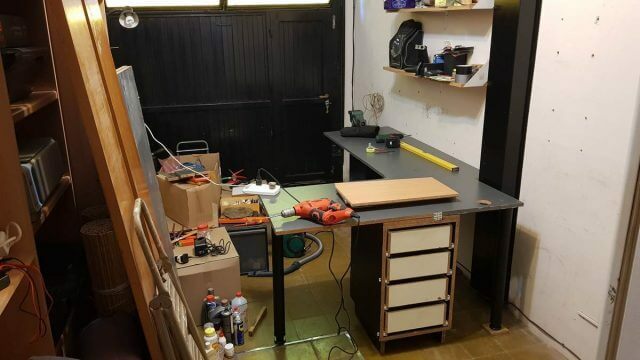 Meanwhile, I was faced with the task of converting our garage into a computer workshop, but that’s another story, the benefits of which I hope to relate in the next episode of my life as a PC technician. Always look forward to “Life of a PC Technician” I hope the next chapter in your life goes smoothly. Many thanks Robert and I’m glad you’re enjoying the technician articles. Now that I’m surrounded by gadgets, tools, a motorcycle and shelves full of the usual shed-like bit’s and pieces, I feel much happier. 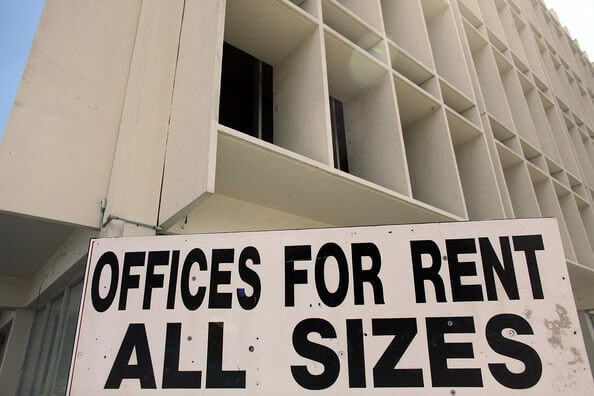 It also helps not having to pay a greedy landlord. Times change, but, when the chips are (quite literally) down, your skills will be in demand. Good luck. Fortunately my regulars are sticking with me since they don’t mind if their PC is repaired in a garage or a shop, as long as it get’s fixed. Soooo, where are days 1 thru 9? For the others you should see some thumbnails for day 2, day 3 etc at the end of the first article. You can also type the search term in the search box at the top right of this page with A Day in the Life of a PC Technician, which will give you a list of all the articles on this subject. I thoroughly enjoy the professional 'guts and bolts explanations of 'The Life Of' a true , on the job techie. Add Jim, Richard, Terry et al, plus DCT and step by step advice would help a magnitudr of computer users become competent operators, if they took a few minutes to '''join in'''to a DCT solution advice forum instead of allowing an expensive 'snake oil salesman' to lubricate their computer for the cost of a vehicle service …. then again …. "Oils ain't Oils, Sol." I like to get stuck in! Glad you enjoyed it Kell!